It's officially been over a week since most of you last hugged your basic. 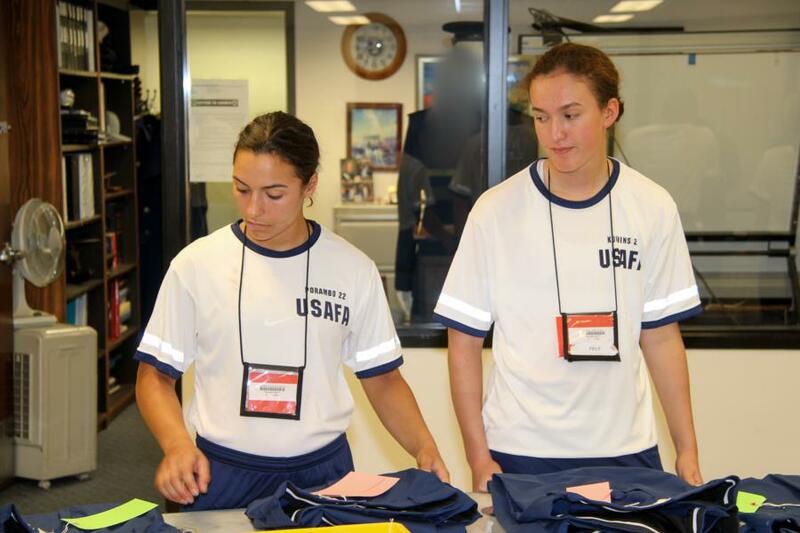 We know that many of you are starting to get those letters from USAFA. Some of the letters are encouraging some of them might share a struggle. The best thing that you can do is write back words of encouragement to them. At the moment they wrote you the letter it might have been a time where they were struggling, now they might be having as much of a good time as you can have in basic. So families in your letters to your basics be as encouraging as you were on swearing in day with all our signs. They'll appreciate it! 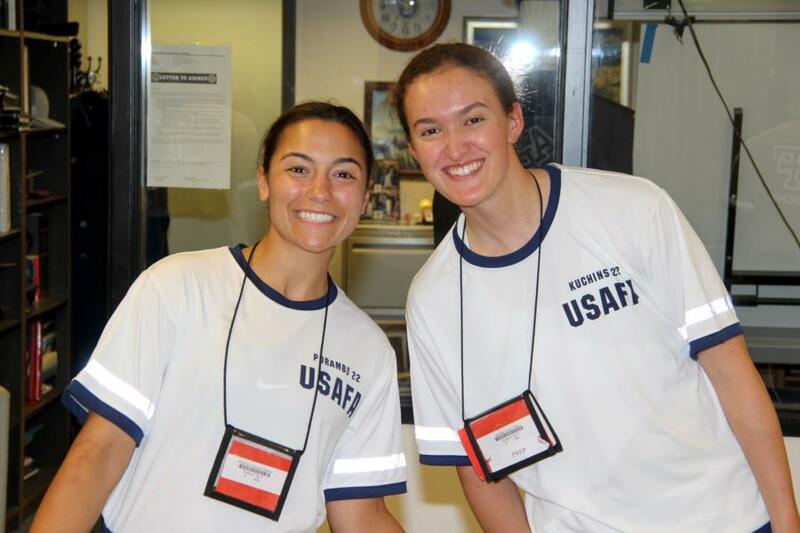 And the WebTeam will be there when we can to capture all the moments of BCT so that your basic can look back with pride at what they've accomplished as you share the hundreds of pictures your found with them in August on Acceptance Day or Parents Weekend.